The term “lift” is often erroneously only associated with the general treatment of facial wrinkles, which is not entirely accurate. 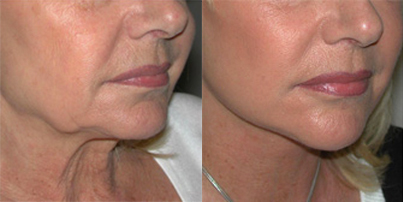 There are in fact several distinct types of lift according to the particular zone of the face concerned. 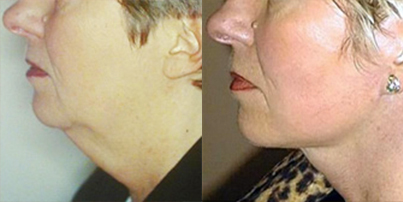 The feature common to all is the treatment of the slackening of the facial tissue (including the eyelids and neck). Tightening these “fallen” areas will have a positive effect on certain wrinkles but generally speaking will not improve wrinkles around the eyes, nose or lips (please refer to Aesthetic Medical Enhancements).